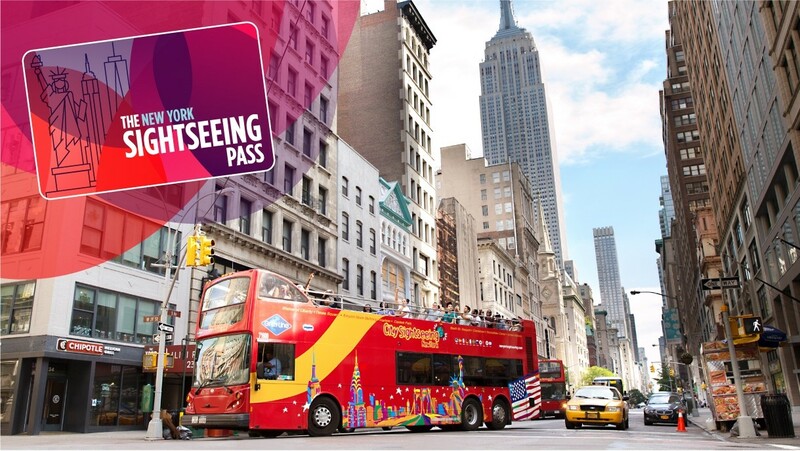 The Sightseeing FlexPass is the best “Choice” pass in New York City! 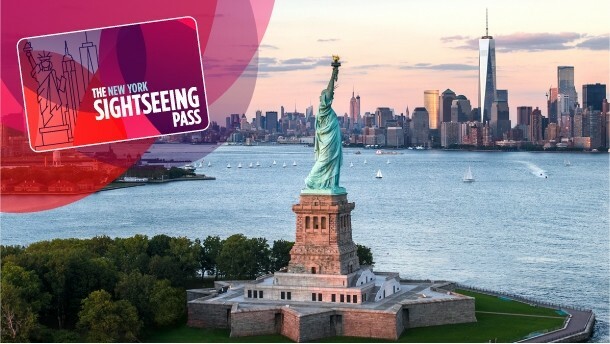 Pay only for the number of attractions you wish to see, take up to 30 days to visit them and save up to 50%. 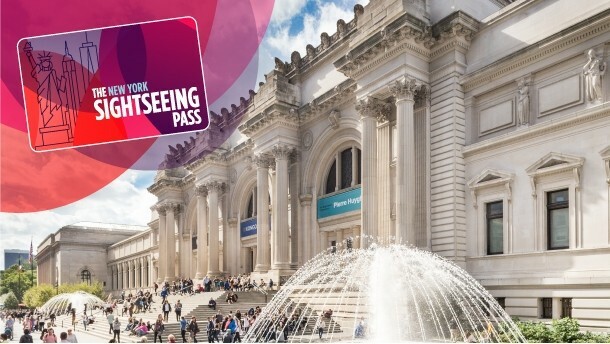 • Simply show your Pass at each attraction for free entry. You’ll even get to skip some general admission lines! • Take your time! Pass is valid for 30 days from first use. 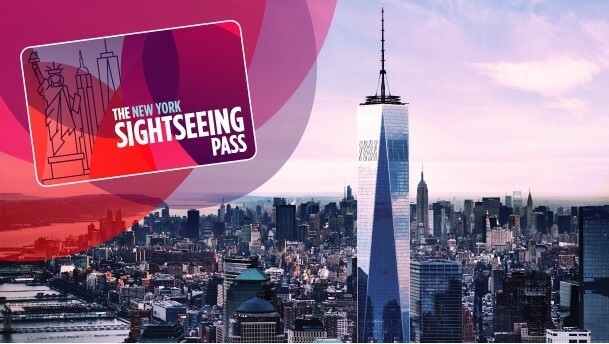 • Exclusive - Only ‘choice’ pass on the market that includes One World Observatory. Once activated, your FlexPass is valid for a full 30 days. Prior to your first boarding, you will need to need to pick up a bus ticket at one of our Visitor Center locations Once you have your ticket, you can hop-on the bus at any stop on the route, any time the bus is running. No! With the FlexPass, you can simply choose as you go. 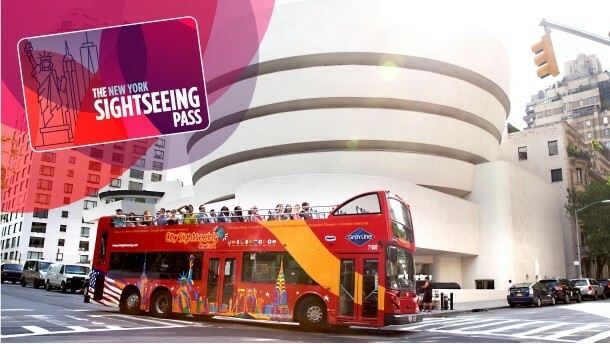 Experience New York City the way you want to. You may choose to select a restaurant as one of your attractions options. Eat lunch at any restaurant listed until 5:00 pm. The dining options vary by restaurants. Each restaurant either offers a prix-fixe menu option or a fixed dollar amount off your lunch or dinner. When you get to the restaurant, just show your pass and they’ll let you know how it works! Please note that using a dining option counts as an attraction visit. Yes! Bonus discounts come with every FlexPass and using them does not count as an attraction visit. Use them all if you wish! Check out the latest exclusive click here.